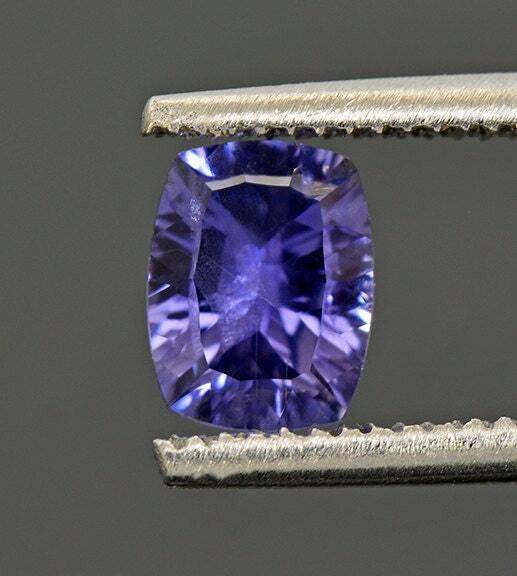 Fine Sapphire, as well as a great many other gems, have been coming out of the Tunduru River valley in Tanzania for many years now. 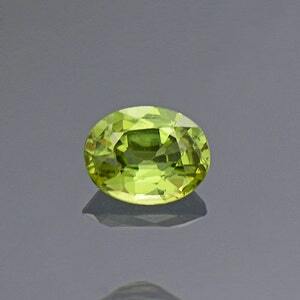 As a rule, most of the rough is not large and does not produce large gemstones, however, there is a great variety of intriguing color. 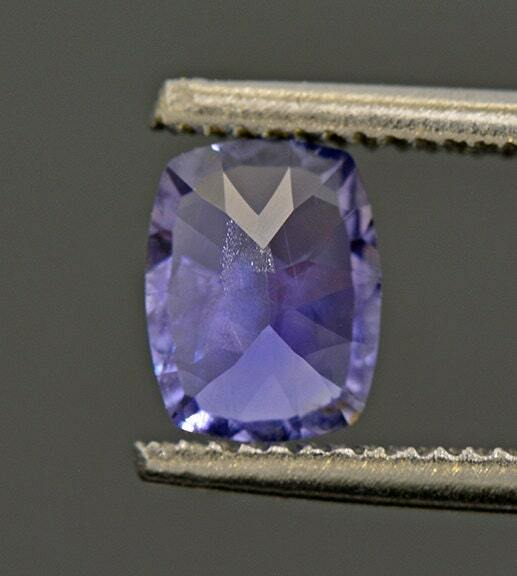 This pretty sapphire tops out just over 1 carat, which is a good size for a ring. 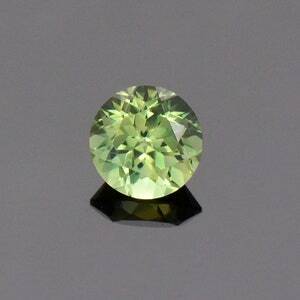 This stone has been concave cut to maximize the brilliance and light return. 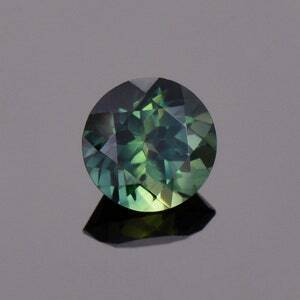 Concave cutting is done by carving the exterior of the stone with a cylindrical bur, instead of traditional flat faceting. 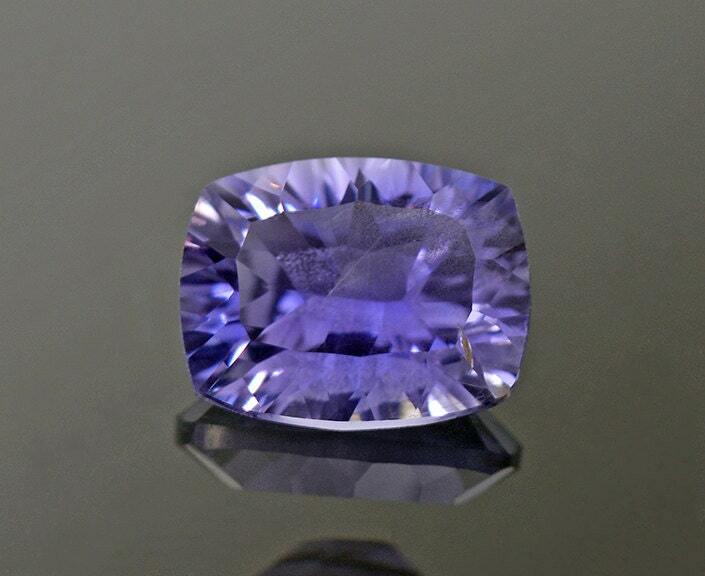 This stone slightly shifts color from daylight to incandescent light, and a hint of purple will appear and disappear. 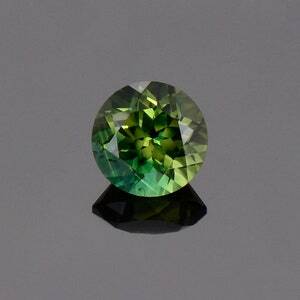 This is a lovely stone and will certainly make a lovely engagement ring.